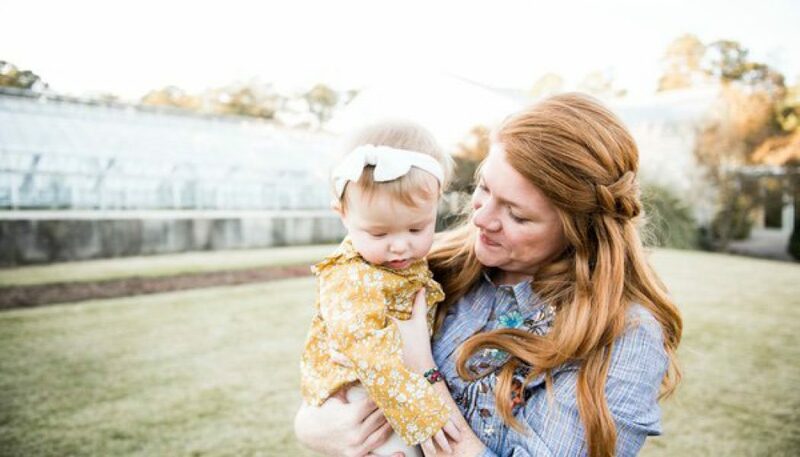 When Indie & Chic owner, Samantha Echols was a little girl, she spent much of her time in the embroidery store her mom owned in Homewood, Alabama. There, she built forts in the massive floor-to-ceiling storage shelving and napped in a small bed under an office desk as a sleepy toddler; when she was older, she walked to the store every day after school. Not surprising for someone raised by a strong independent entrepreneur, Samantha’s interest in creating—as well as in earning extra money—started early. As a child, Samantha would set up shop in front of her house, selling handmade cards, Happy Meal toys, and virtually anything else she could come up with. Over the years, Samantha embarked on several entrepreneurial adventures: In college, she launched a website where she reviewed scrapbooking products in videos. Next, she began crafting felt headbands. 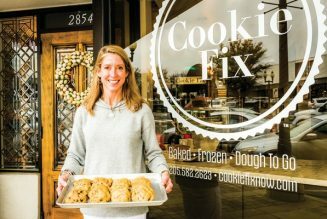 During senior year, she launched a line of costume jewelry and branded her business Indie & Chic. After college, Samantha married to her childhood crush Rob, and had three children: Max, 4; Sam, 2; and Eleanor, almost 1. 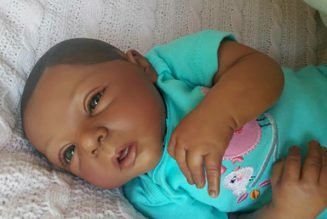 Her children are the ones who sparked her most recent life change: When other moms showed an interest in the baby products she made for her own use, she changed the focus of her business. Reborn in January 2017, Indie & Chic is now a modern baby line that features teething products, baby gifts and clothing. 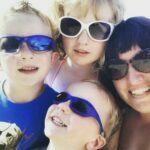 Her passion for baby products started with the teething necklaces that moms wear and babies chew to relieve their sore gums. Then, she began to use the silicone chew beads to create pacifier clips, teething rattles, and more. 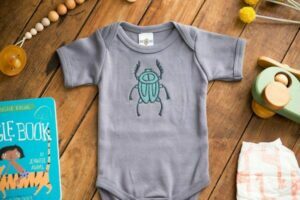 She also produces children’s clothing, as well as oversized burp cloths that feature fabrics from other female artists. Owner Samantha Echols opens up about what makes her business unique. 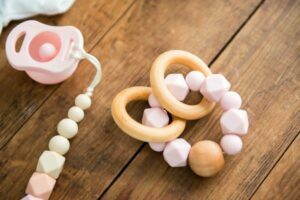 Teething Pieces: The chewable necklaces, teething rings, and pacifier clips are crafted from food-grade silicone beads that promote tactile development for babies. The beads can be chewed without damage and washed infinitely with warm soapy water. The wooden beads are sourced from a small family business in North Carolina. Samantha conditions each bead with a coconut oil/beeswax finish. Oversized Burp Cloths: Cars, princesses, and baby animals are typical burp cloths patterns—but Samantha wanted something different. She chooses beautiful fabrics and ensures the cloths are extra-thick for added versatility. 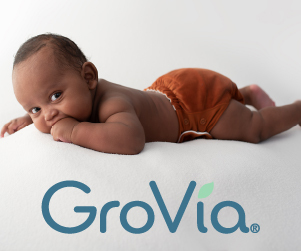 Along with cleaning up bigger messes, they can serve as a changing pad, a blanket, a lovey, and much more—and they can last for years. Clothing Line: Samantha loves hand-embroidery, but she wanted to create garments to withstand washing and wear. The majority of the designs are Indie & Chic exclusives created from artwork—a nod to Samantha’s love of supporting artists and small businesses.